Centrally located in Clermont and just a 25-minute drive west of Orlando, this is the 3rd stop in Fondo Cycling Circuit USA’s 2018 series. The venue is Victory Pointe, a new lakefront park that opened this summer on Lake Minneola near downtown Clermont. The City of Clermont, Lake County, South Lake Hospital and Epic Cycles are sponsors. Local triathlon legend Fred Sommer has helped design the three standard distances of 32, 51 and 74 miles to cater to cyclists of all abilities. The three routes for the Piccolo, Medio and Gran have been cleverly designed to offer cyclists a superb day’s riding. Enjoy the quiet, rolling countryside of rural Lake County that’s a favorite with the local cyclists. 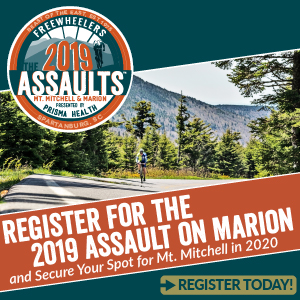 Nearby Sugarloaf Mountain, the highest point on the geographic Florida Peninsula at 312 feet, is on every cyclist’s bucket list and is the epicenter of the Florida cycling scene. 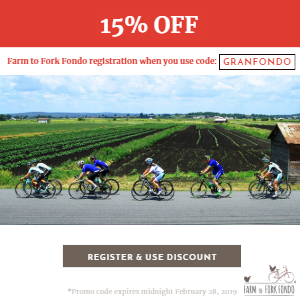 The 74 mile Gran Fondo surprisingly contains over 2,452 feet of climbing with some great climbs and gradients of up to 16%. 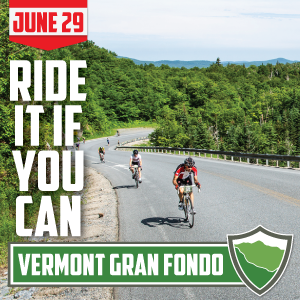 For experienced riders the Gran Fondo will be a true climbing challenge on quiet roads. It boasts five feed stations that will allow you to hydrate and re-fuel along the route. Rolling out from the new Victory Pointe on the south shores of Minneola, riders head east before the first climb of North Ridge Blvd is tackled after 2.5 miles. The climb is 0.6 mile long with 142 feet of climbing at an average of 5%. After the first leg warmer, riders will turn north and then east again onto Old Hwy 50 onto some gentle rolling hills until the route turns north onto County Road 455 along the western shores of with Lake Apopka, with more rolling roads. After 17 miles at the roundabout riders will turn north towards Astatula along the eastern shores of Little Lake Harris. It’s at Astatula after 20 miles when riders turn east for a 14 mile loop on flat quiet roads, past many lakes and farms before the start of the real climbing after 35 miles. First up is the climb of Hilly Junction after 37 miles, its 1.24 miles with 141 feet of climbing at an average of 2% with a maximum grade of around 6.5%. Straight after is the famous local climb of Sugarloaf Mountain! It’s just under a mile long with 200 feet of climbing, the average is 8% but it has stretches of up to 16% Who said Florida was flat! Well known ex-Pro cyclist and KOM hunter Phil Gaimon has one of the fastest times up Sugarloaf. The climbing isn’t over as there’s at least three more rolling climbs of over a hundred feet high as you head back towards Lake Minneola and passed the start at 52 miles. 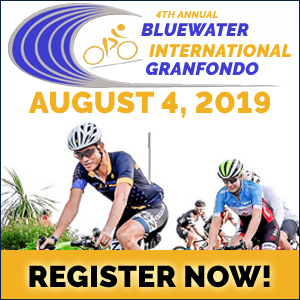 Nope, the Gran Fondo isn’t over, as you continue west along very quiet and rolling roads, past hundreds of the many lakes towards Groveland. The last ten miles contains several significant rolling hills just to make sure you’re ready to celebrate your achievement with food trucks, craft beer and live music at the finish! 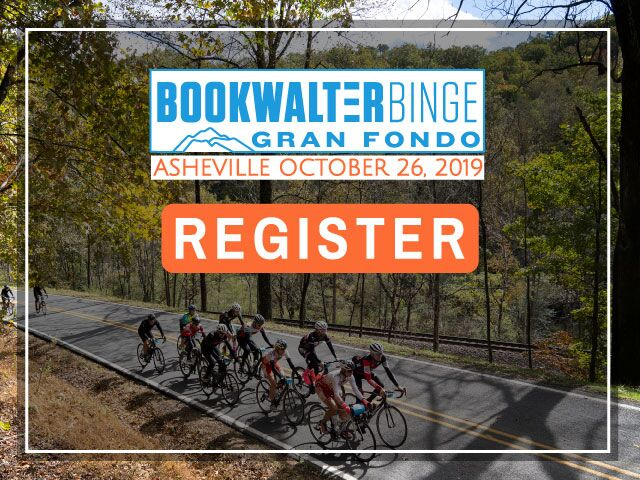 The Medio Fondo is 51.3 miles and contains 1,893 feet of climbing with two timed sections and will suit intermediate cyclists. It boasts three feed stations that will allow you to hydrate and re-fuel around route. The Medio Fondo is a challenging, but fun ride with some good climbs! The Piccolo Fondo is 30.6 miles and contains 1,634 feet of climbing with one section and will suit beginners. It has two fully stocked feed station that will allow you to hydrate and re-fuel halfway around the route. The Piccolo Fondo is a doable ride with a few climbs thrown in for fun! Each athlete will receive a finisher’s medal! The KOM and QOM winners for the Gran, Medio and Piccolo Fondo will receive recognition on the FCCUSA website. Register Now to Secure a Place! 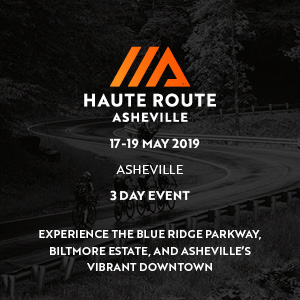 Each cyclist will receive a t-shirt, sling bag, finisher medal, water bottle, tickets to the food trucks and craft beer, plus other amenities. 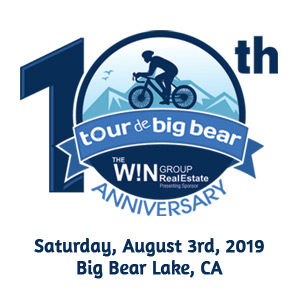 The ride includes Start-to-finish chip timing, including timed sections, police controlled start, fully stocked feed stations and on-course mechanical support. Places are limited so early entry is advised to secure a place. Prices increase August 29, so sign up now and save by clicking in register button below.